From planning an installation right through to completion, the Bracken Office Interiors team will work with you, your architects, designers, builder, facility management company and the furniture suppliers to get everything built and finished on time and within budget. Circumstances change. Your business evolves. 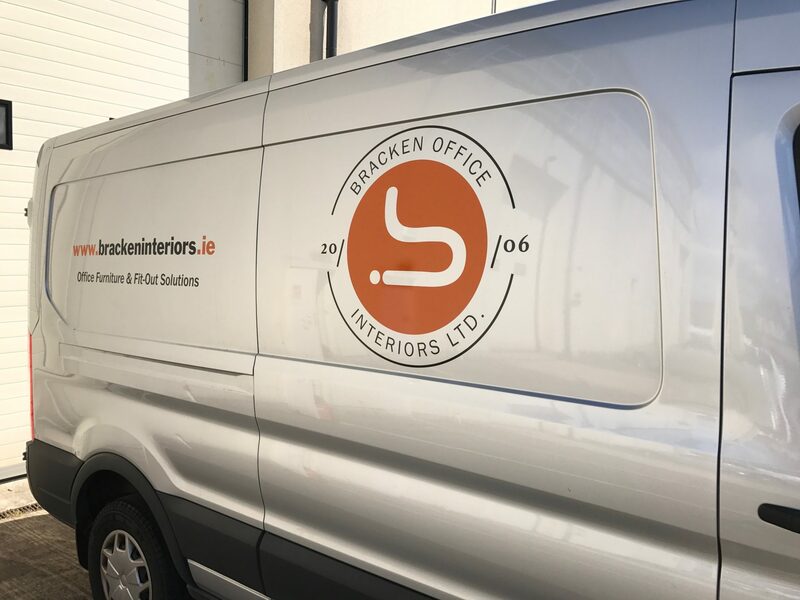 Moves and relocations are inevitable but with skilled and fully insured staff, Bracken Office Interiors is here with all the advice, planning and help you need to make the changes you need with the least disruption to your business. Well thought-out planning has a huge impact on productivity, efficiency, staff comfort, approval and even retention. The difference that a clever, considerate, seemingly airy office layout can have on a business cannot be underestimated. The Bracken Office Interiors team will survey your site, evaluate the current layout and consult with you before advising on the best possible layout and configuration options for you, your people and your business. 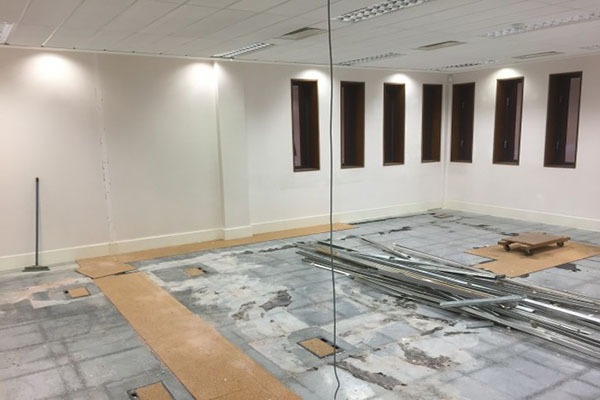 If you’re thinking about expanding, refurbishing or relocating your office, our turnkey fit-out service gives you a single point of contact for better control and assurance that your project will be completed in time and within budget. 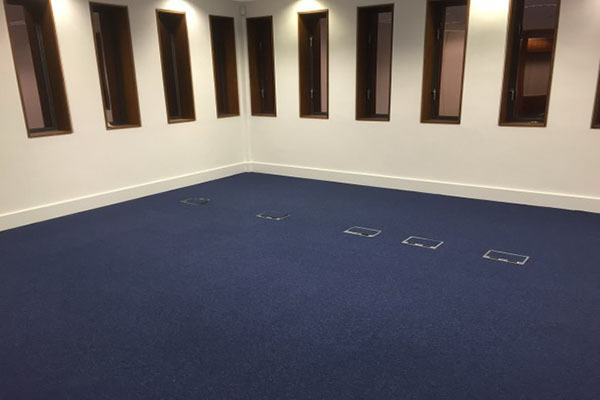 Bracken Office Interiors complete fit-out service covers partitioning, ceilings, painting, flooring, furniture supply and installation, crate hire, office relocation and acoustic solutions. 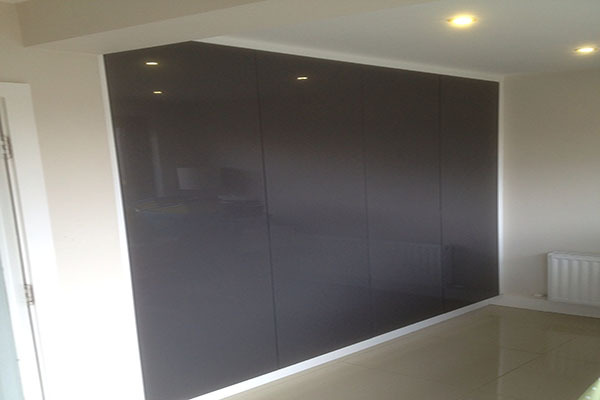 A modern office requires a great deal from its floor coverings. Yes it has to look good but it also has to perform well technically: Hard-wearing, non-static, acoustically and thermally functional. Bracken Office Interiors has a wide portfolio of carpet tile ranges with an extensive choice of design, colour, installation options and prices. Sometimes, off-the-shelf products are not suitable in an office fit-out and that’s why Bracken Office Interiors continues to work closely with a wide range of highly skilled bespoke furniture makers and craftsmen. 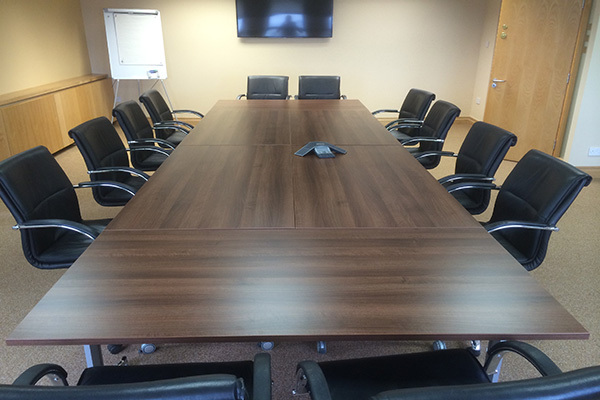 Some of the bespoke furniture we provide include conference tables, coffee stations, built-in storage, media cabinets and wall panelling.